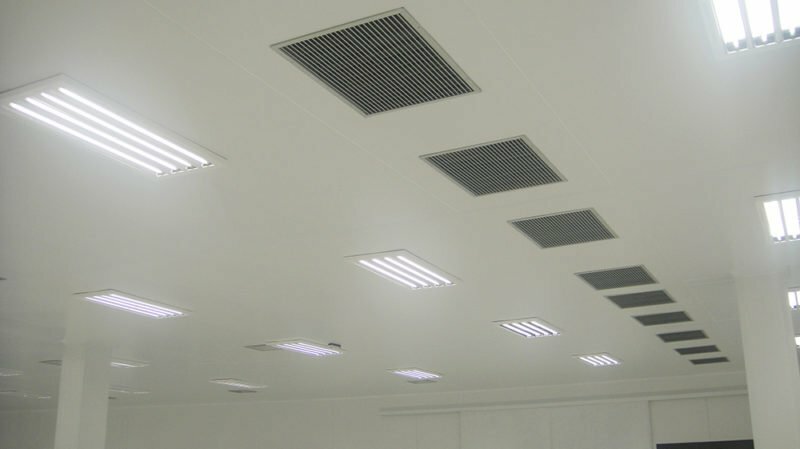 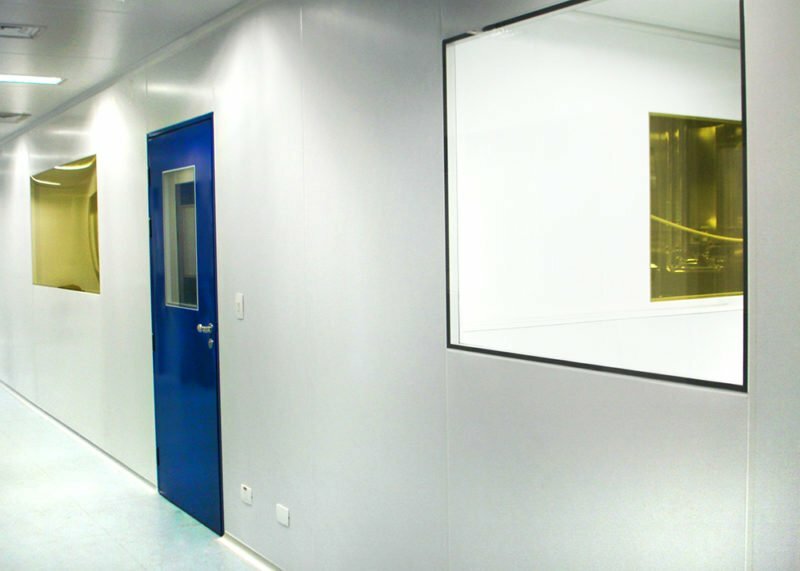 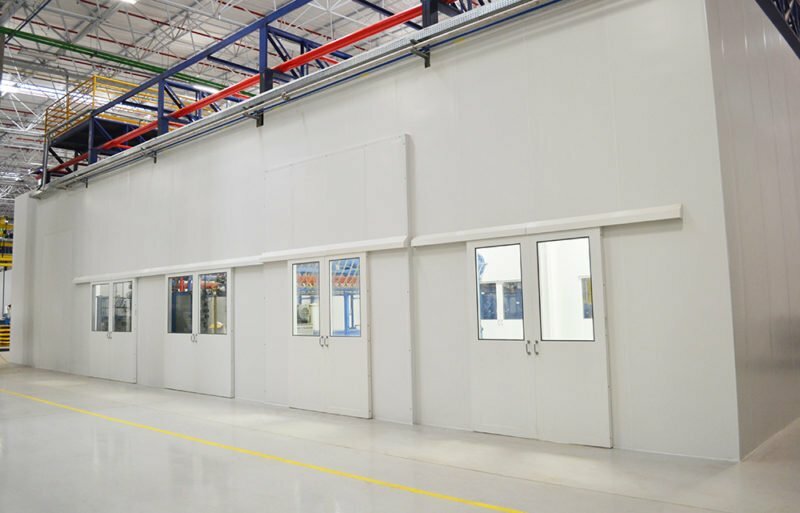 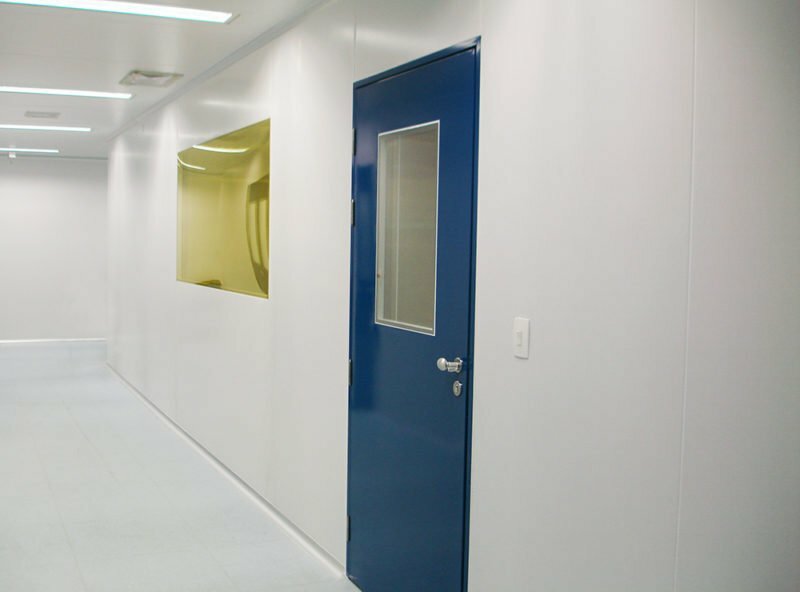 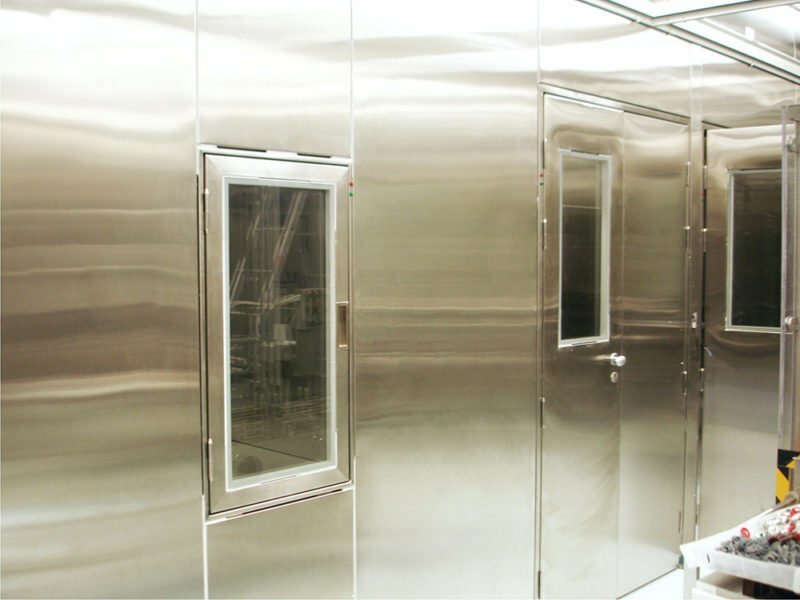 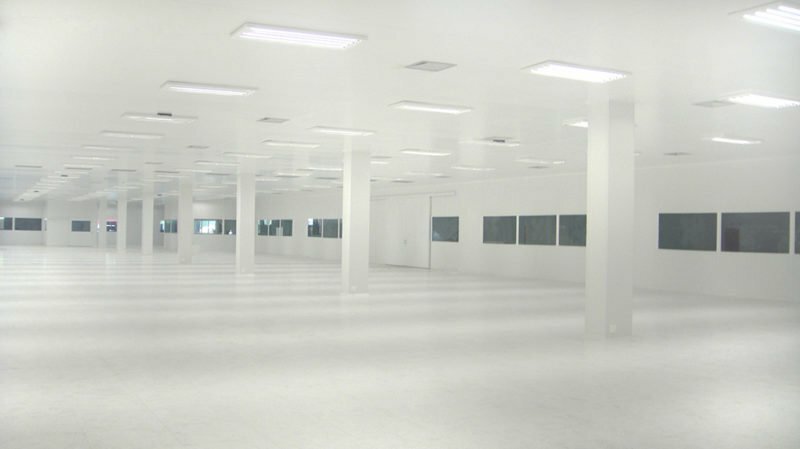 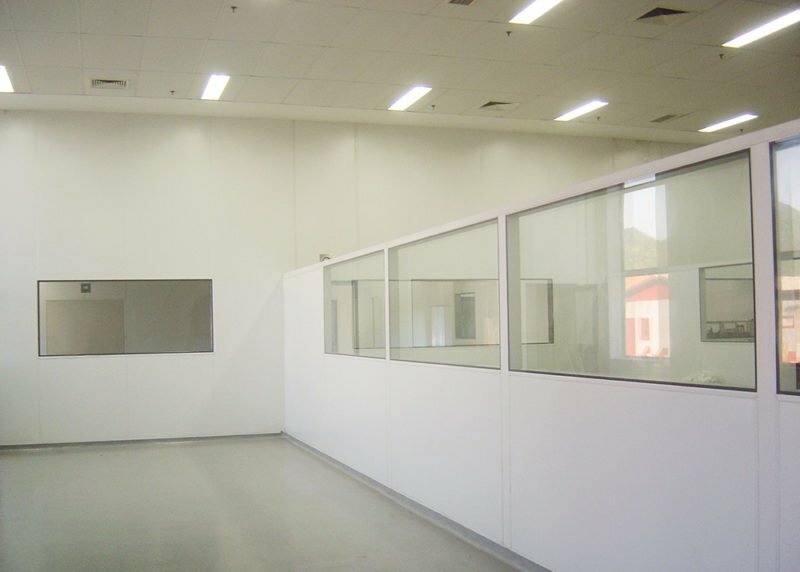 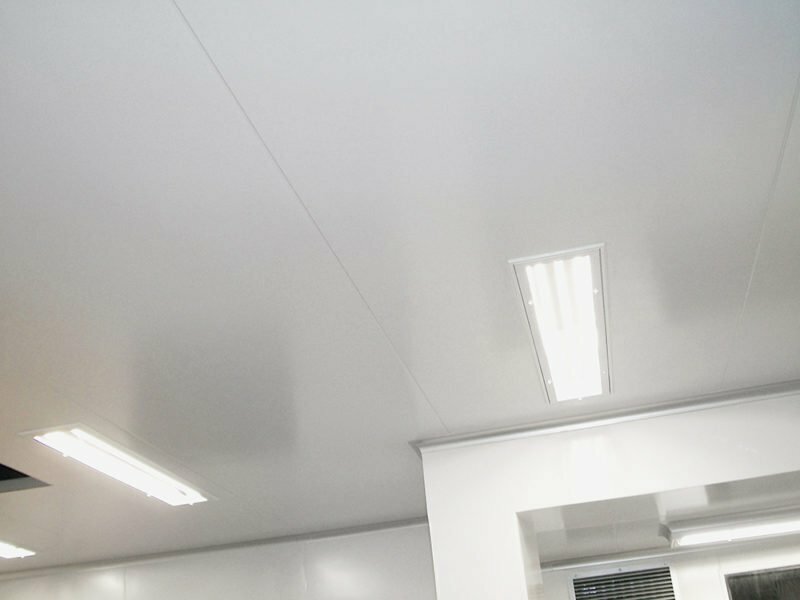 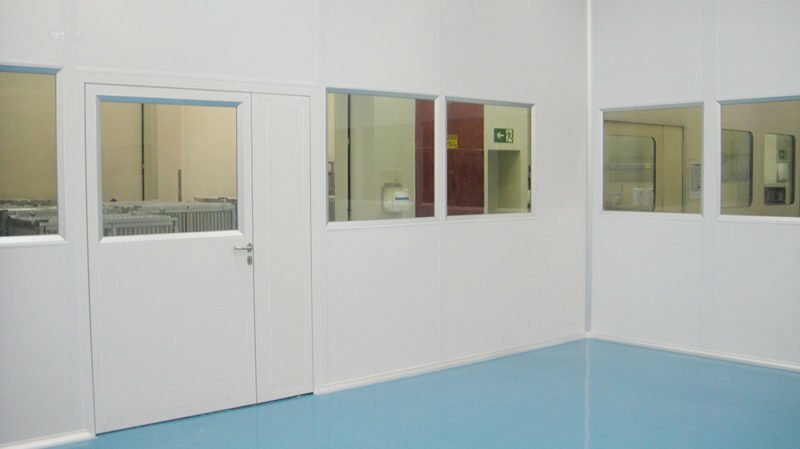 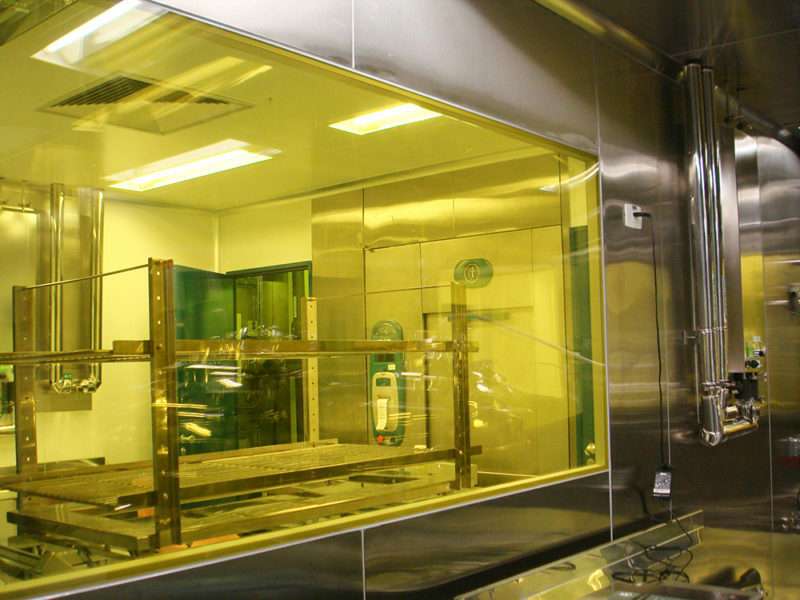 Clean Room partition and ceiling panels have acoustic thermal isolation with insulation in EPS (Expanded Polystyrene), PUR (Polyurethane), PIR (polyisocyanurate) or LDR (Rock Wool). 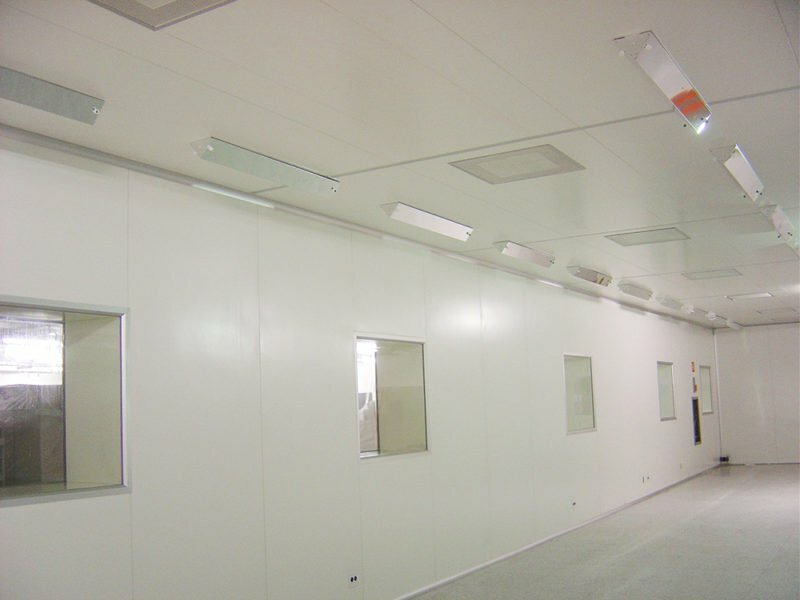 The coatings can be developed in White RAL 9003 powder coated steel sheets or Stainless Steel AISI 304, with male/female, click or special fitting system. 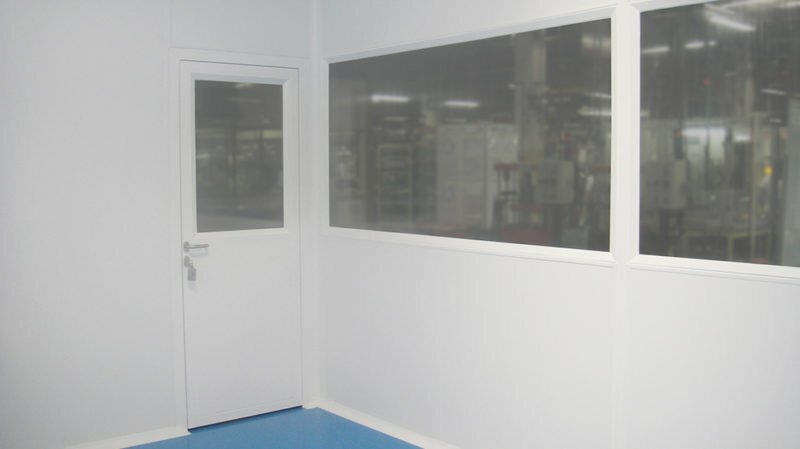 The most important attribute is that clean room panels are produced with rounded corners and smooth and impermeable surface, which prevents the release of particles into the internal environment and also provides easy cleaning.